Scientific studies in Europe and the USA clearly show that most drivers who have used marijuana and drive are about as safe as drivers with nothing illegal in their bloodstream. Yet, Georgia DUI Marijuana laws under OCGA 40-5-75 call for a person convicted of DUI from weed to be totally suspended from driving for at least 6 months on a first DUI offense, and for not less than 1 full year of total suspension for a 2nd DUI in GA, if that occurs within 5 years. Driving under the influence of drugs in Georgia causes a total loss of driving privileges, if convicted. Out of state DUI-DWI convictions for marijuana DUI, when reported to Georgia DDS, will trigger the same license suspensions given at sentencing, by the State of Georgia, as shown above, for DUI first offense or 2ndDUI in GA.
Is a Marijuana DUI Test from the GBI Required for Me to Be Convicted? Almost no one exercises his or her right to REMAIN SILENT, and a person facing a DUI for weed is no exception. A detained person’s pre-arrest statements are the worst nightmare for a criminal justice attorney trying to beat a DUI, whether in a drugged driving case or drunk driving case. 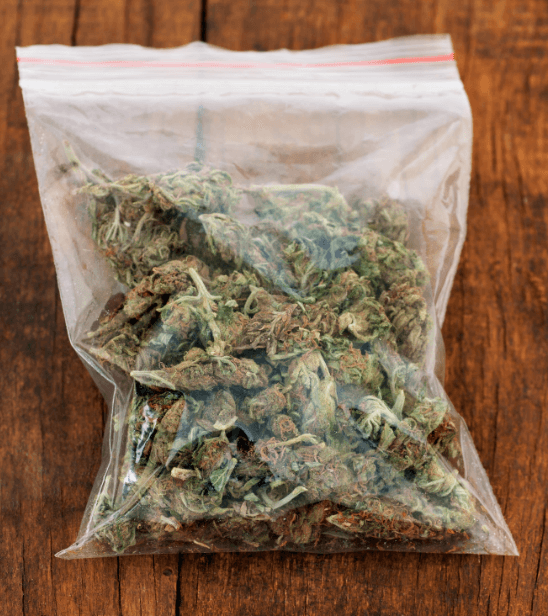 A person facing a possible arrest for cannabis DUI often tries to talk his or her way out of an arrest by talking to the officer about how long ago he or she smoked the marijuana. Because the THC DUI metabolism process (that is performed within the human body by the liver) takes much longer than alcohol metabolism, to entirely dissipate traces of weed from the body. So, merely the admission of having ingested or smoked marijuana, in a DUI weed case, will get you arrested. Other than your name and address, no additional talking by a person under investigation is required, when confronted by a law enforcement officer. So, the lack of a marijuana DUI test does not prevent your prosecution for DUI for weed, and possible conviction. Atlanta DUI lawyer Bubba Head represented a client who was arrested for DUI marijuana after a Cobb County police officer gave our client a relatively new marijuana field screening test. Mr. Head argued that the officer “did not go through all the protocols” of the test. 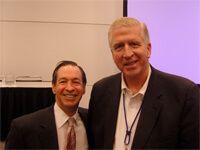 Mr. Head’s client was later found not guilty. 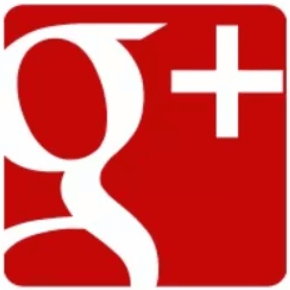 Read the full Huffington Post article here. So, unlike states with legalized marijuana laws (e.g., Colorado, Washington and California), Georgia has no permitted level of nanograms of the inactive metabolite of marijuana DUI, under our laws. 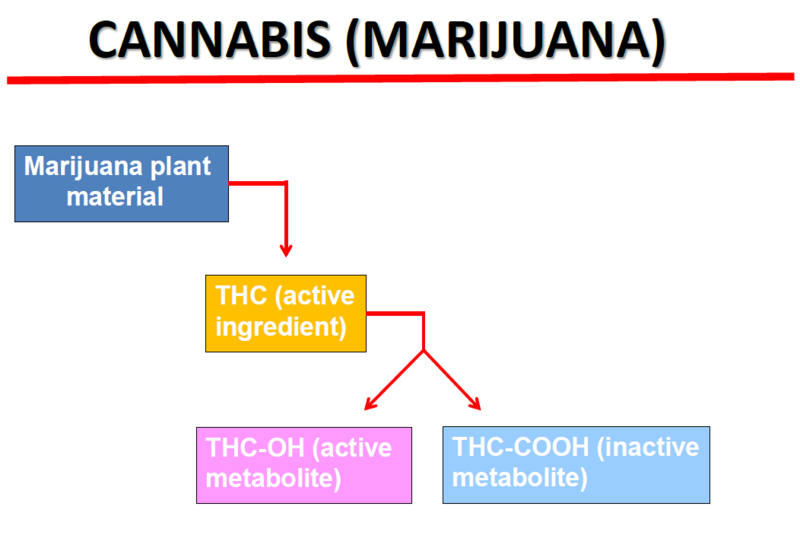 See the chart below, for a schematic of how marijuana is broken down into metabolites (burn-off products) over time. Can You Get a Georgia DUI Marijuana for Smoking Weed? Yes, positively. The pungent smell of marijuana is easy for a police officer to detect. Virtually 100% of the time that marijuana DUI is detected an arrest will soon occur. The sentencing of a DUI marijuana driver also may include more severe jail time punishment and loss of driving privileges, even though 95% of all homicide cases are alcohol-based. Of the remaining 5% of drug-related vehicular homicide deaths, not even 10% of those felony cases can be attributable to marijuana DUI impairment. 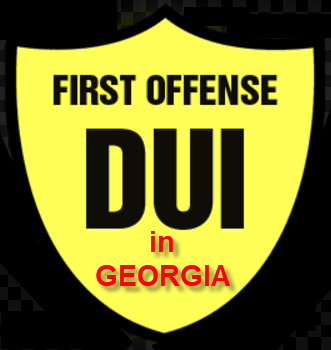 Plus, a first DUI offense for DUI-drugs conviction in some states can cause loss of gun permits, or concealed carry permits (e.g., Georgia DUI laws). If your DUI attorney is NOT covering these potential DUI penalties with you, then you are likely NOT talking to the best DUI lawyer. You MUST be given all DUI consequences to know whether you will fight your case in Court, but also to see how a drugged driving conviction may affect or alter your lifestyle. 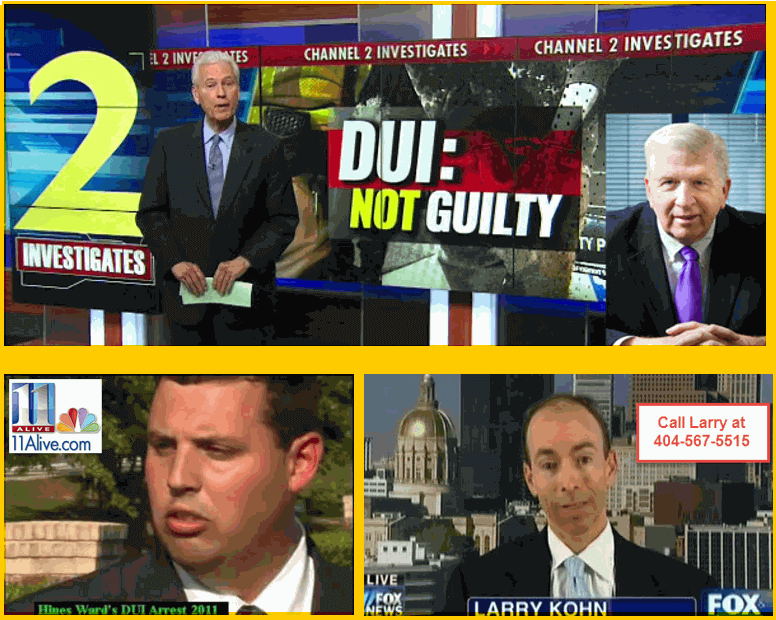 DUI lawyers William C. (Bubba) Head, Larry Kohn and Cory Yager have collectively handled thousands of DUI cases during their many years as practicing attorneys. Mr. Head is also a NORML member. Mr. Yager is an ex-cop and is very familiar with drug cases, misdemeanor or felony. The criminal defense lawyers from our law firm go statewide for our Georgia clients facing drug possession, DUI weed or other criminal cases. Because (if we accept a case to try to win it) the location of the Court is immaterial to us, and winning is the goal, we know that people want us to personally handle their cases, in many instances. After being arrested for drunk driving in Georgia, the first thing to do is identify an expert on Georgia DUI law through top attorney ratings. Look at who is BEHIND the Georgia law firm, review each of the trial lawyers’ credentials, and check out the criminal defense attorney who leads the law office. 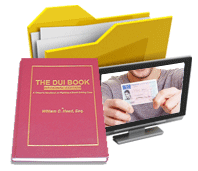 Every experienced DUI defense lawyer in the DUI law firm must have full command of GA DUI laws and possess training in all aspects of successfully challenging the driving under the influence criminal case. The best Georgia DUI attorneys in Atlanta, will offer you a FREE lawyer consultation, and explain how their criminal lawyers will search for a successful way to beat a DUI in your criminal case, and aggressively represent clients to the maximum extent the law allows. 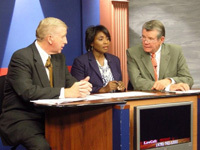 Limit your search to drunk driving defense lawyers in Georgia who have legitimate top attorney ratings and a history of proven results on knowing how to beat a DUI in court. 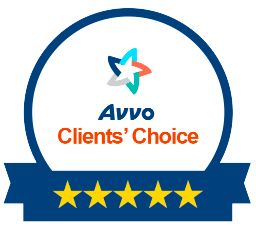 If our law office has the best Georgia criminal defense attorneys for you, ask us about our criminal attorneys’ payment plans. 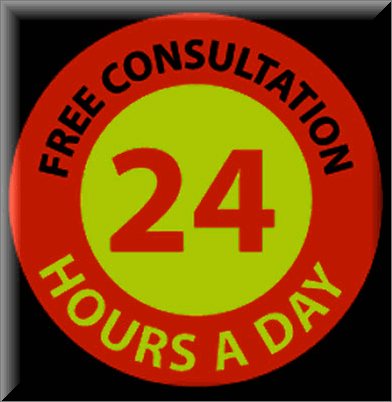 Call our DUI defense lawyers NOW, 24-7, for an initial case review and FREE legal advice: 404-567-5515, or email our criminal law firm.